ThemeParkMama: Goody and Dreamworks Trolls! My favorite thing of all when I was little was the assortment of products for your hair you could choose from, like headbands, hair bows, clips, brushes, and so much more! One of my favorite things which forever up until I had kids (guessing my hair couldn't handle being a mom LOL) was as my kids call it the pet brush :) I LOVED my bristle brush not sure the correct name for it, which from website I no longer see. I have extremely fine hair so its very hard to find things that stay. Other favorites were scrunchies, omg I had a 100 easy! You would always see me with one in hair and one on wrist, I couldn't live without them. 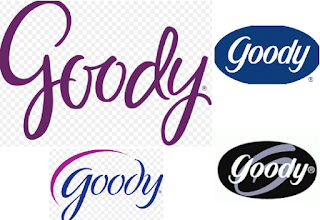 As times grew Goody grew, they branches out making more products, along with taking on kids favorite characters and creating lines which would appeal to the younger or young at heart. The newest film Trolls by Dreamworks teamed up with Goody to come out with some fun products which would stick to the Trolls theme but would be though and stay in your hair thanks to Goody. 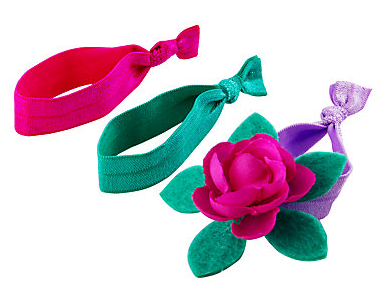 These are not only cute they are great for adding a pop of color to your hair, or for pulling back that one strand that refuses to stay out of your face but is to short too go behind the ear. 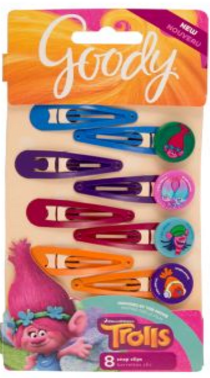 I love keeping these on hand for my daughters, they are still very touch n go about their hair, so I often am not allowed to put up in ties. I keep these items in my purse because living in FL it is always hot so they sometimes find themselves wishing their hair was off their necks so lucky for them mom carries a supply of Goody hair ties in her purse. 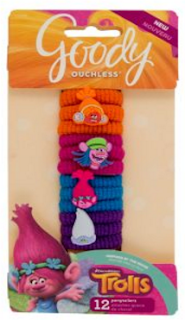 Goody Trolls Braided Hair Elastics with Charms, 15 count, Assorted Colors. Who doesn't have these in their house??? I know I have a million! 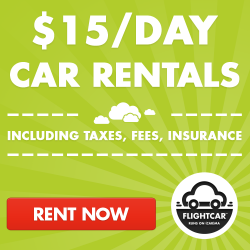 You get a great value for your money and they are useful in so many ways. On top of them being great for a ponytail, tying off a braid, or going crazy with a bunch of them in your hair they also can be used to hold cords together, tie things etc they are strong which makes them among this families favorites. I also really love the small ones. You can purchase on Amazon. You can also get Troll themed Goody hair brushes in packs with other Goody Troll products. Check them out here on Amazon. 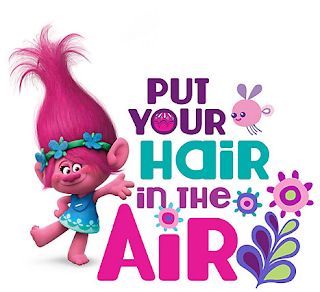 Speed up your drying and styling routine! 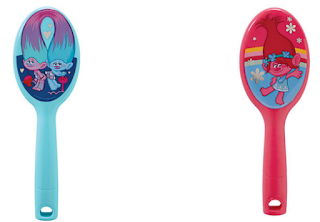 The Goody QuikStyle Paddle Brush uses absorbent microfiber bristles that remove water to dry hair faster. * Use it right out of the shower to detangle and remove excess water, then style and smooth with or without a blow dryer. Antimicrobial microfiber keeps the brush fresh and inhibits mold or mildew growth. Goody QuikStyle…it’s like having a towel and a brush in one! You can find Goody products pretty much any place, retail, major or small. They are a great company which make great products. 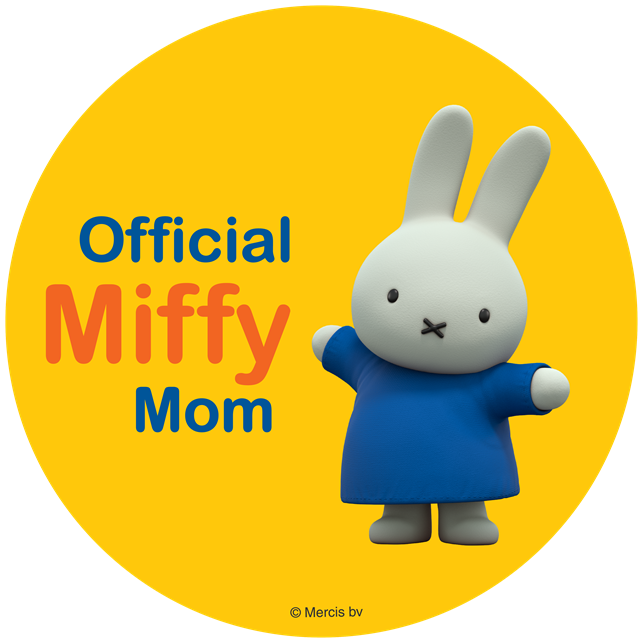 Check out Goody's website here.